Stress will only weaken your immune function. And for those who understand and believe in the Law of Attraction, it goes without saying that you should not be obsessively worrying about getting sick! You may be setting yourself up for self-fulfilling prophecy in that respect. Use whatever stress reduction techniques you desire. Check out this favorite – Emotional Freedom Technique to quickly easily relax your stress response. Get plenty of rest to optimize your immune function. Avoid sugar, it weakens your immunity. Stay hydrated! Don't underestimate the importance of water for all aspects of your health. Also, see this brief post on nutritional support during stress. 1. Most people know that Vitamin C boosts immune function. It is also considered an antiviral by blocking the enzyme neuraminidase which viruses need to reproduce. There are anecdotal stories of people taking large amounts of Vitamin C and surviving the Spanish Flu. Research shows that Vitamin C may reduce the production of cytokines TNF-a and IL-6. A study on 470 people involved giving the test group 1000 mg hourly for 6 hours and then 1000 mg 3 times daily after reporting flu symptoms. Symptoms decreased by 85% with Vitamin C use. (Pubmed PMID 10543583, 634178, 16169205, 12876306). 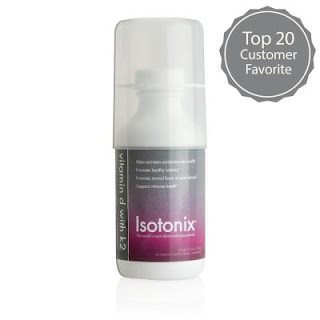 Read more about this exceptional form of Vitamin C.
2. Resveratrol, probably most recognized as a “miracle anti-aging supplement” since Barbara Walters 20/20 special last year, is also a proven antiviral supplement. Found naturally in red wine, in addition to inhibiting neuraminidase, studies have revealed that resveratrol inhibits the growth of viruses such as herpes and influenza. Resveratrol supplements are relatively inexpensive, are more stable than wine, with no toxic effects (Pubmed PMID 1583880, 12817628, 15985724). Learn more about this exceptional form of Resveratrol. 3. Many doctors are finally catching up with the research on Vitamin D and starting to test their patients’ vitamin D levels. 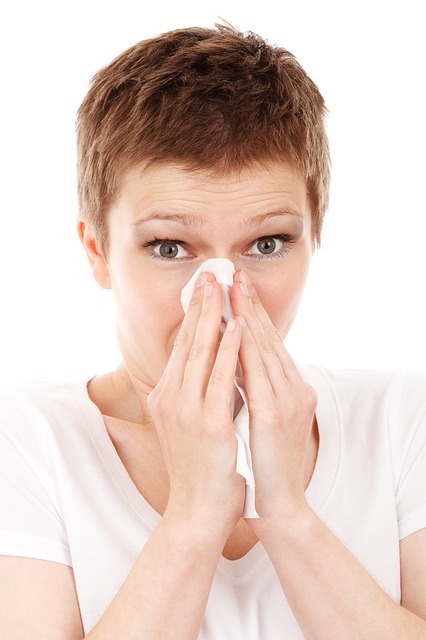 In the popular newsletter by Dr. Mercola, a recent article included vitamin D as a crucial component in the flu battle. “Optimizing your vitamin D levels is one of the absolute best strategies for avoiding infections of ALL kinds, and vitamin D deficiency is likely the TRUE culprit behind the seasonality of the flu -- not the flu virus itself. This [supplementing with Vitamin D] is probably the single most important and least expensive action you can take.” Click here to read more about this excellent form of vitamin D with K2. Most importantly, please note that not all supplements are created equally. The best supplements are those that are high quality and best absorbed. Good nutrition is not what you eat, but what you absorb. Take advantage of the links above to read more about the most absorbable potent forms of these supplements taken orally (i.e. you can only get better absorption intravenously!). It is worth being proactive in your self-care via stress management, hydration, rest, healthy eating, and smart supplementation to support your immune health so you don't have to suffer this flu season.